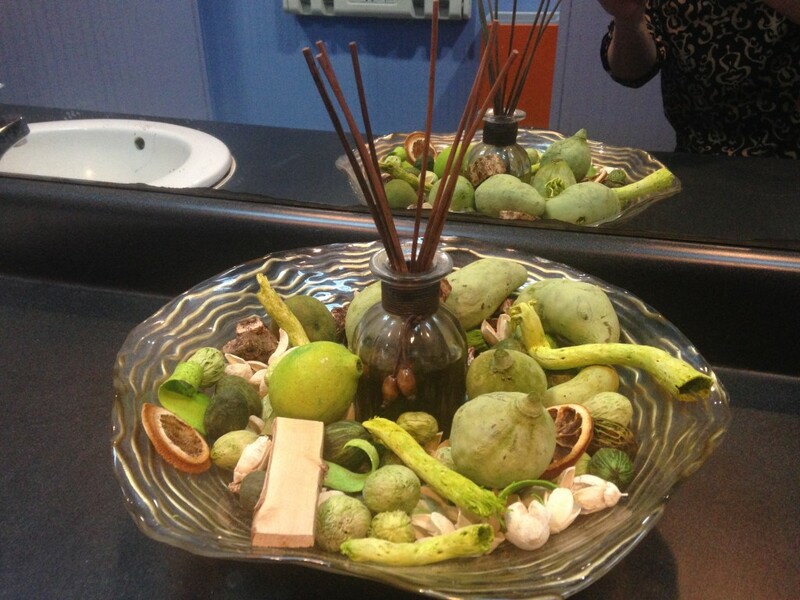 Yes, I am THAT person who sees something pretty in a public restroom and takes a picture of it! That’s what happened last week when I was out to lunch, I saw this reed diffuser and thought it would be so simple to make and would make a great centerpiece on a table. * Place reed sticks in container. The oil will travel up the sticks, but to speed up the process you can flip the sticks after the bottoms are saturated. This past weekend some girls from the Golden Drop Society and I got together for a fun Girls Night, filled with appetizers, desserts and a make in take! We made so many fun things! Here are some of the recipes I made! – mix the two together until they reach a body butter consistency. 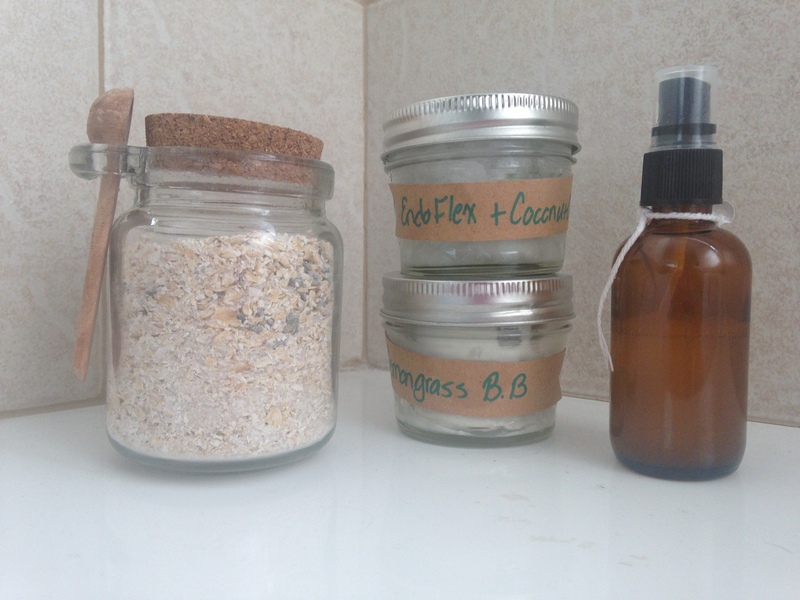 Add in essential oil and store in glass container. 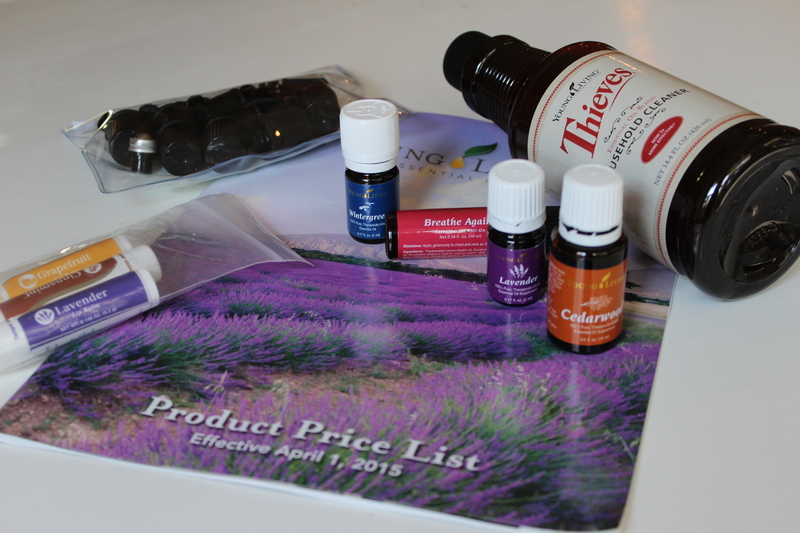 It’s a little late, but I’m finally getting around to posting what was in my April Young Living Essential Rewards Order! + May be added to your favorite skin care products and applied topically. + Powerful aroma creates a relaxing, calming, and comforting atmosphere when diffused. + Aroma allows you to enjoy the outdoors annoyance-free. + Massage into scalp for appearance of healthy-looking hair. + Diffuse for a comforting and calming scent. + Unwind by adding a few drops to a nighttime bath. + Diffuse for a fresh, clean scent and to eliminate odors. + May complement some of your favorite shampoos, lotions, or skin care products. + Exceptional cleaning with the power of Thieves and Lemon essential oils. + Naturally derived, plant¬-based ingredients for a safer way to clean and purify your home. + Multi¬purpose solution for virtually any surface in your home or office. + Can be used on many surfaces, including fabrics, upholstery, carpet, floors, walls, dishes, and more. + Safe to use around every member of your family, including children and pets.